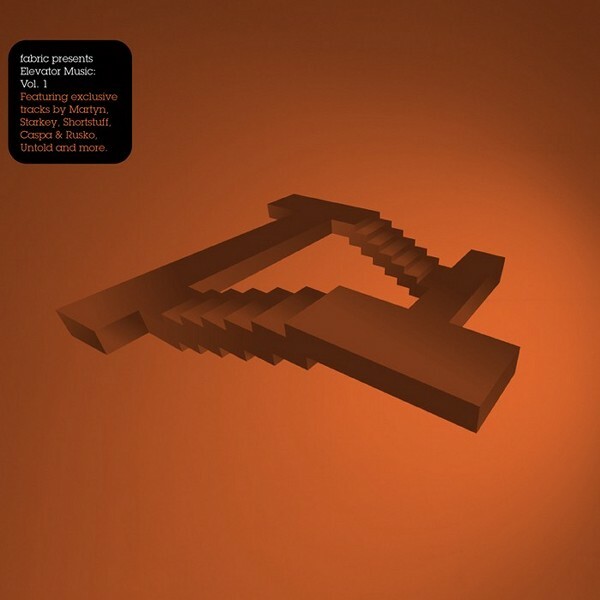 A variation of endless staircase is depicted at the CD cover of the various artists project 'Elevator Music vol. 1'. The project in Tech House and Dubstep style was released in January of 2010.